Most of us take modern conveniences for granted, never thinking of what the actual percentages are concerning the number of people living without sanitation facilities. The figure might surprise you, considering it’s 2016. The answer is an estimated 2.5 billion people, roughly 40 percent of the world’s population, use the great outdoors as their personal commode. Besides the lack of privacy and some would say human dignity, lack of proper sanitation is known to lead to devastating public health consequences and negatively impact the environment. The fact is that as the population continues to grow, so will the spread of disease. That’s what makes it so important to change those statistics now. Thanks to people like Bill and Melinda Gates and the Gates Foundation, Siemens Stiftung with their empowering people Network (epN) and countless other groups and individuals dedicated to making the world experience a markedly better one, improvements are on their way. The BMGF recently threw down the gauntlet by announcing the “Reinvent the Toilet Challenge” in the hopes of stopping the spread of water-borne illnesses and other disease. It didn’t take long for someone to take it up and unveil their "Nano Membrane Toilet," designed and currently under development by a group at Britain's Cranfield University. The Bill & Melinda Gates Foundation’s Water, Sanitation & Hygiene program is said to “focus on developing innovative approaches and technologies that can lead to radical and sustainable improvements in sanitation in the developing world.” Their challenge guidelines stated that the end product couldn’t use any water, power or sewage systems and ideally had to operate on a targeted cost of just five cents per use. The Cranfield team were not to be deterred and came up with a toilet that is so promising it received a grant during the second round of the Reinvent the Toilet Challenge. Cranfield’s Nano Membrane Toilet not only met the requirements but is said to produce water suitable for laundry and capable of creating enough power to run the internal water treatment system with enough left over to charge small electrical devices like cell phones — which is a big deal in developing countries. 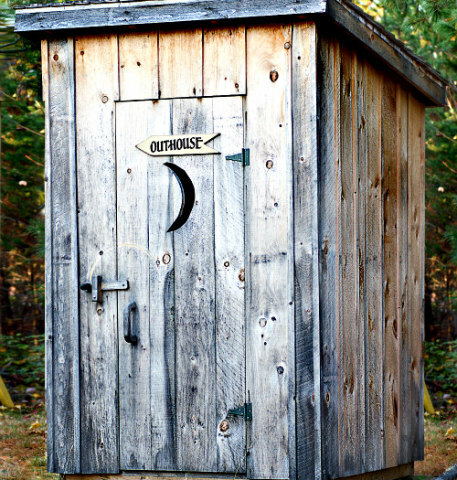 The design has seen several different prototypes so far, but is currently said to resemble a standard toilet in outward appearance but with a bigger base. It’s designed to be used in family households of 10 on a daily basis, and there’s news of small-scale testing possibly beginning in the U.K. in the next few months. Change is slowly taking place around the globe. What’s referred to as open defecation was a huge problem in Bangladesh, but in just a little over 10 short years the tiny country has been able to do what its behemoth neighbor India still has not even come close to doing, which is ending the problem of people performing their bodily functions outside. It took dogged effort, but they now boast a rate of “just 1 percent of the 166 million population, according to the government — down from 42 percent in 2003.” They admit it was not easy, but with patience and education between government engineers, village councils and the public, they were able to accomplish this impressive feat. The way things stand now, each year insufficient sanitation contributes to roughly 700,000 mostly avoidable adolescent deaths brought on by diarrhea. 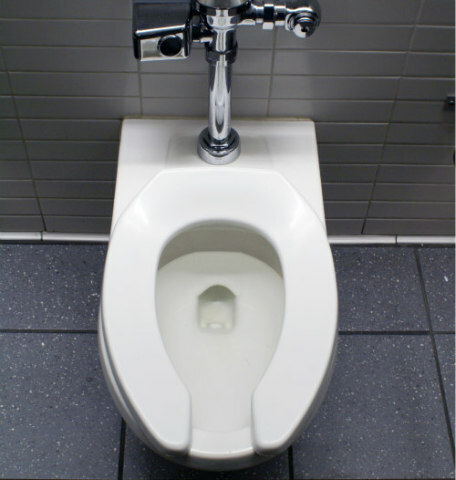 While projects like the Reinvent the Toilet Challenge are helping to address the problem, one could easily see the Nano Membrane Toilet being embraced by groups like preppers, folks living off the grid and anyone interested in reducing their carbon footprint and going as eco friendly as possible, once it moves beyond the prototype design phase. For information on the inner workings and details about the project itself, learn more about it on their official Website.